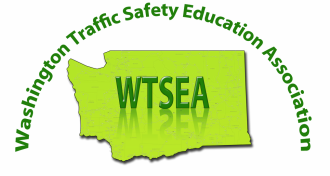 Is an out of state instruction permit valid in the state of Washington? A. The answer is yes, as long as you comply with Washington laws and you are accompanied by an experienced driver with a minimum of 5 years experience as a licensed driver.